OMG Posters! 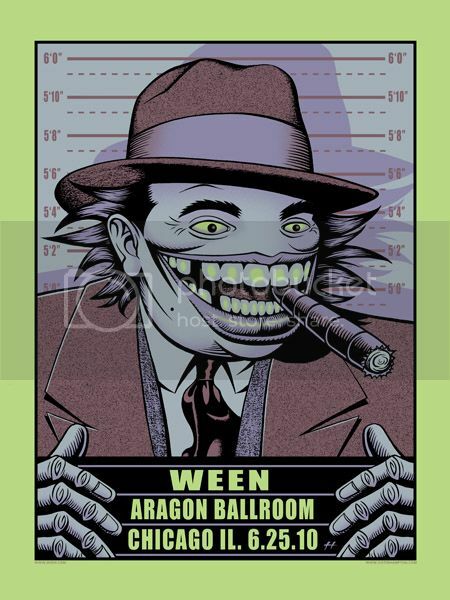 » Archive Justin Hampton's New Ween Poster (Onsale Info) - OMG Posters! 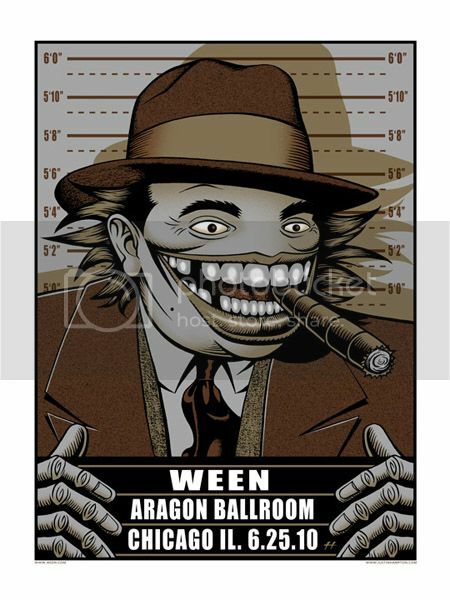 Justin Hampton has created yet another cool poster for Ween. This one is an 18″ x 24″ screenprint, has an edition of 100, and will be $40. There is also a variant with an edition of 30 for $100. Both go up today (Wednesday, June 30th) at 12pm PST. Visit JustinHampton.com.